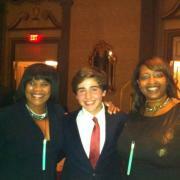 In 2010, twelve year old Nicholas Lowinger started the Gotta Have Sole Foundation, and his “sole” purpose was to give new footwear to children in shelters across the United States. Amazingly, he has donated brand-new footwear to over 8000 children in need. 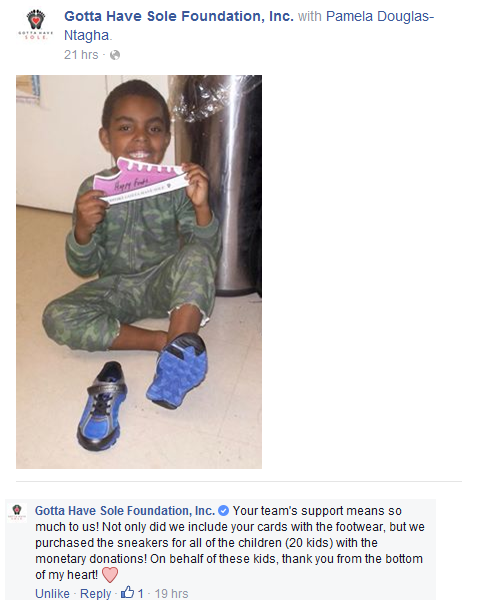 We are proud to support Gotta Have Sole and therefore have chosen to adopt this organization since the NAHTM 2013 conference.